McKinley Parkway is one of the Frederick Law Olmsted designed parkways. The parkway system Olmsted designed allows the greenspace of the park system to radiate out into the neighborhoods. 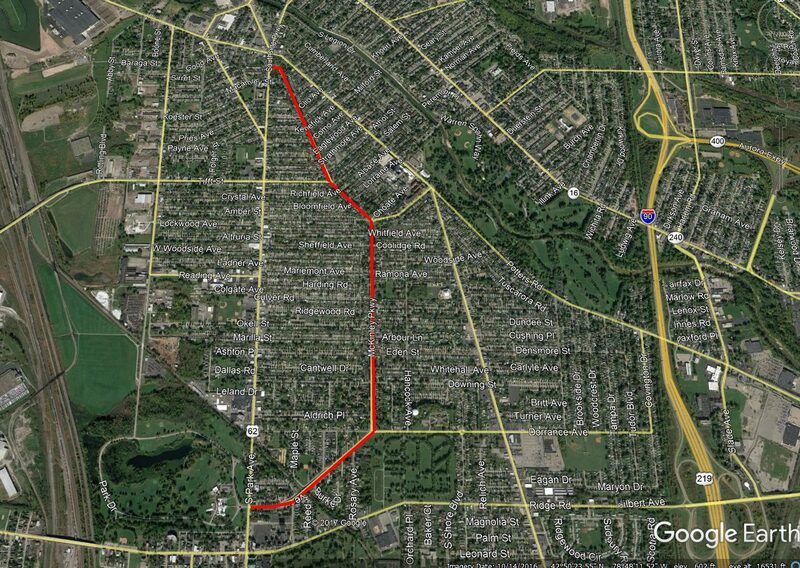 McKinley Parkway runs from the main entrance of South Park past McKinley and McClellan Circles to Heacock Place. During the 1890s, much of the land for the parkway was donated by residents of South Buffalo who wanted to have the benefit of having a parkway in front of their homes. McKinley Parkway was often referred to as the Delaware Avenue of South Buffalo, as it was a street of stately homes occupied by prominent Buffalonians. During the 1930s, a portion of McKinley was extended north across Abbott Road to connect to Bailey Avenue. The parkway was originally known as South Side Parkway. The name was changed in December 1915, to honor McKinley. South Side Parkway’s name was selected as the street name to change because many residents about their mail delivery – residents living on South Park and South Side Parkway often got each others mail. At this time, they also changed the name of Woodside Circle to McClellan circle, for a similar reason. The traffic circle at McKinley and Dorrance Avenue is known as McKinley Circle, but was also originally known as South Side Circle. When South Park Avenue was created from various South Buffalo Streets in 1939, they renamed a portion of the former South Park Avenue, reusing the Southside Parkway name. The South Buffalo Olmsted parks and parkways system was listed on the National Register of Historic Places in 1982. 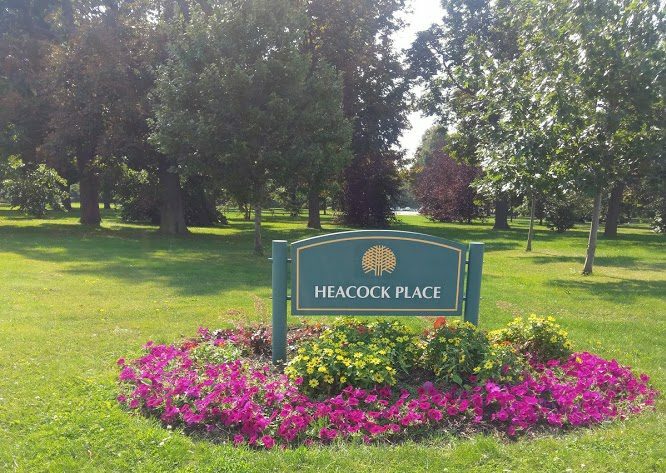 The system consists of the following: Heacock Place, McKinley Parkway, McClellan Circle (formerly Woodside Circle), Red Jacket Parkway, Cazenovia Park, McKinley Circle and South Park. The South Park-Cazenovia Parks and Parkways were created later than the Delaware Park-Front Park-Humboldt Park system. Fillmore Parkway was originally designated to be a link between Humboldt Park (now Martin Luther King Jr Park) to South Park. Olmsted originally proposed the plans for South Park in 1887. South Park was built on a smaller scale than originally planned, as by 1893 when the park was approved by Common Council, industrial development had begun to take over the lakefront area originally designated for the park. Planning for Cazenovia Park coincided with the development of South Park, and Olmsted planned for the South Side Parkways to link the two parks. Fillmore Avenue was partially laid out, but the full vision was never completed to connect the southern parks with the older parkway system in the northern part of town. 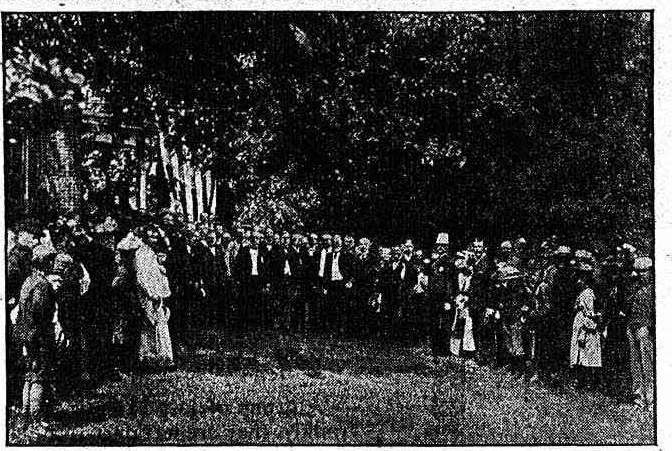 President McKinley on Cayuga Island, 1897. President McKinley enjoyed world’s fairs, and referred to them as “the timekeepers of progress” and said that “they record the world’s advancement”. He attended the Colombian Exposition in Chicago in 1893 and the Cotton States Exposition in Atlanta in 1895. He was involved in the Pan American Exposition as well. He came to Western New York to celebrate the choice of Cayuga Island in Niagara Falls as an exposition location in 1897. This fair was to happen in 1899 but was pushed back by a few years due to the Spanish-American War. 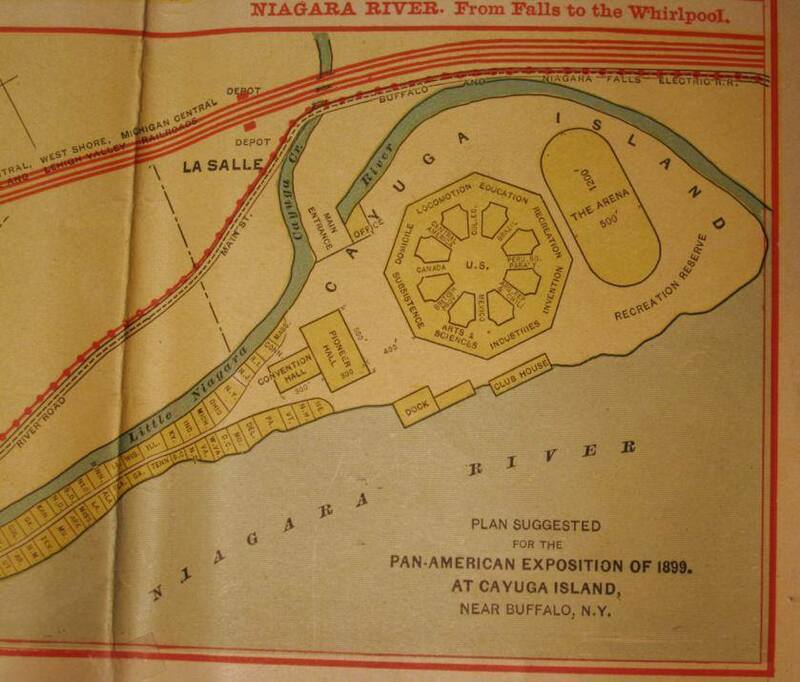 After a selection committee examined a slate of 20 different potential fair locations, the Pan American Exposition committee selected Mr. Rumsey’s land in North Buffalo. The McKinleys had hoped to be in town for the Pan American’s opening day in May of 1901, but Mrs. McKinley fell ill. The President sent Vice President Theodore Roosevelt in his place. Vice President Roosevelt talked to the President about how impressed he was with fair and particularly the electric tower, increasing President McKinley’s desire to come to see it for himself. On September 4th, the McKinleys made it to Buffalo. The following is a link to Thomas Edison footage of McKinley’s speech at the Exposition. The rest, as they say, is history. On September 6, 1901, at the Pan-American Exposition in Buffalo, New York, anarchist Leon Czolgosz shot President William McKinley. President McKinley held on for a few days, but died on the 14th. Vice President Teddy Roosevelt was inaugurated as President at the Wilcox Mansion on Delaware Avenue here in Buffalo. Following the closure of the Pan American Exposition, the fair was torn down and the land was subdivided for residential development. The location where McKinley was shot is marked by a boulder with a plaque on it on one of these residential streets. 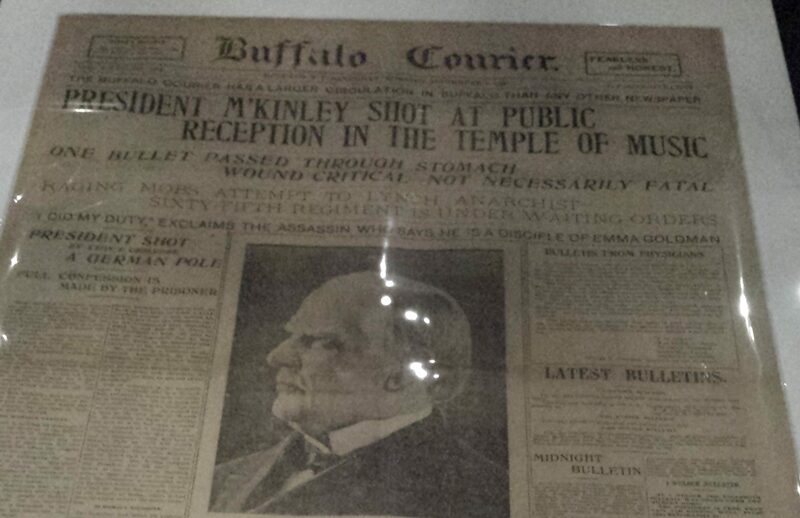 Front page of the Buffalo Courier following McKinley’s shooting. The McKinley monument in Niagara Square was dedicated in 1907. 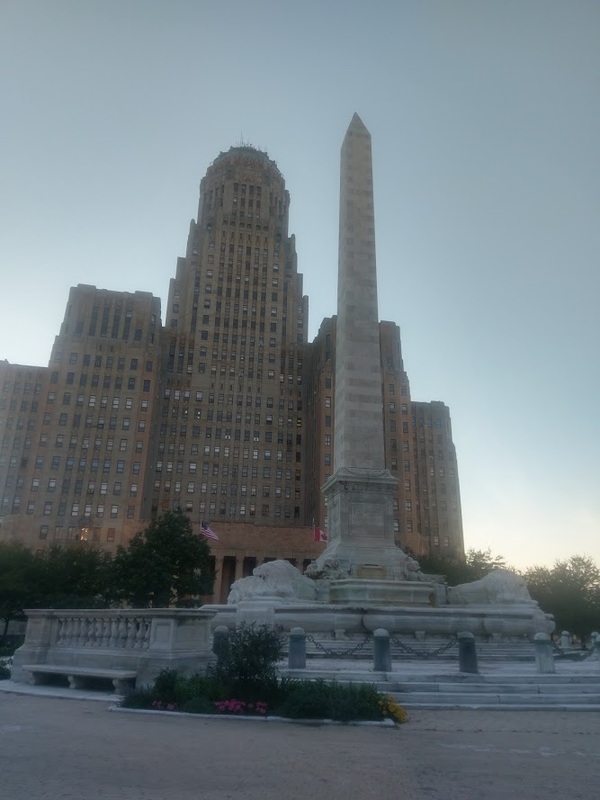 Daniel Burnham was called in to Buffalo to consult about the design of the monument. The monument was designed by Carrere and Hastings, who also designed the Pan American Exposition and had worked with Daniel Burnham on the Chicago Exposition in 1893. The sleeping lion and turtles sculptures were designed by A. Phimister Proctor. The lions represent strength and the turtles represent eternal life. The McKinley Monument was restored this summer, the monument’s first full restoration in 110 years. The work was coordinated by the City of Buffalo, Buffalo Arts Commission and Flynn Battaglia Architects. 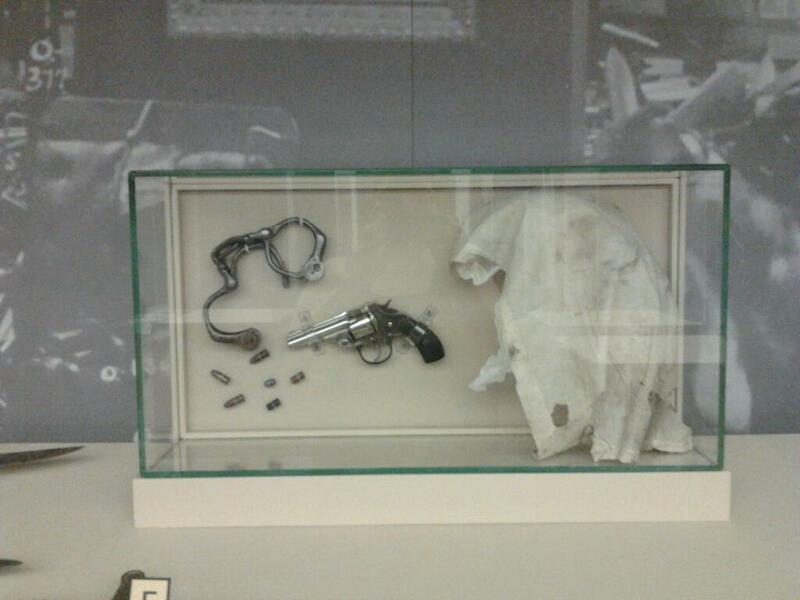 The monument should be completed on September 6, 2017, the 116th anniversary of McKinley’s shooting. Want to learn about other streets? Check out the street index here. “Change Street Names to Avoid Confusion”. Buffalo Courier. December 19, 1915, pg. 82. Goldman, Mark. City on the Edge. Amherst: Prometheus Books. 2007. Kowski, Francis, et.a. Cambridge: MIT Press, 1981. Sommer, Mark. First Restoration of McKinley Monument in 110 Years Begins. Buffalo News. June 12, 2017. Williams, Deirdre. City Hallways (August 31): Rehab work at McKinley Monument wrapping up. Buffalo News. August 31, 2017. A bit of Buffalo street geekery: the disconnected McKinley Parkway Extension in Hamburg was supposed to connect with McKinley Parkway in Buffalo. The vision for a longer McKinley Parkway was part of the 1920s-era “Greater Motorways System for Erie County” plan. South Shore Boulevard through Lackawanna is another remnant of Flapper-era plans for McKinley Parkway..
Erie County shelved the project when the Thruway was built in the 1950s. Crossing the Thruway and the tracks of four different railroads would have been too costly. The separate Colvin Avenues in Buffalo and Niagara Falls — what was supposed to be the original Niagara Falls Boulevard — also shared a similar fate.